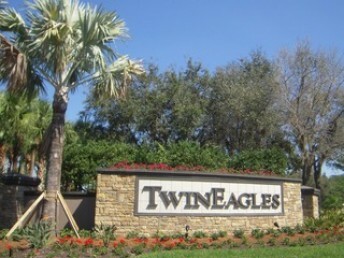 Twin Eagles is located right off of Immokalee Road, east of Interstate 75. Twin Eagle is a beautiful golf community that was developed by the Bonita Group and was home to the ACE Group classic from 2002 to 2006. 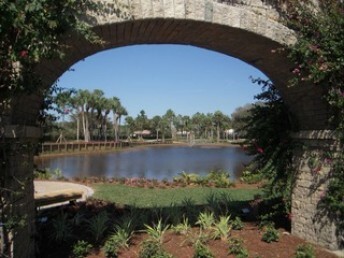 Beautiful homes and two amazing golf courses with shimmering lakes dot the landscape. There are miles of walking and bicycling paths with a state-of-the-art fitness center and a 47,000 square foot clubhouse that was designed by James Bean that offer Har-Tru tennis courts, fitness center and casual and fine dining. This community covers of 1,100 acres that is just full of wildlife. 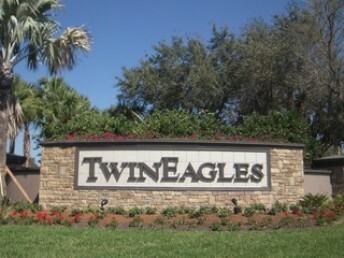 Twin Eagles offers single family and estate homes, villas, and 648 coach homes. 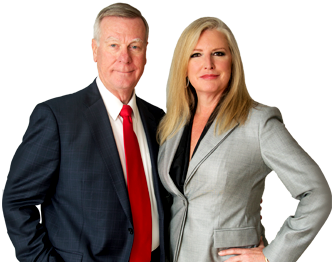 © 2016 HANNON GROUP REAL ESTATE. All rights reserved.